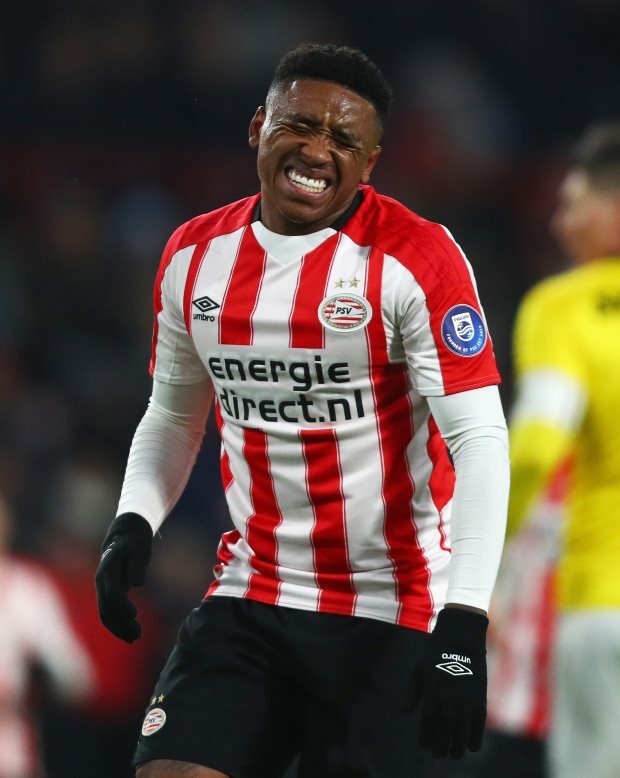 PSV Eindhoven will not entertain offers below the €30m mark for Manchester United wing target Steven Bergwijn. 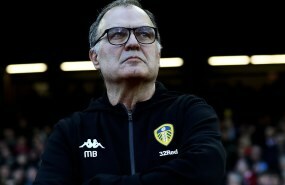 The 21-year-old winger’s name has emerged as a potential target for several clubs, even though he is unlikely to leave the Dutch champions in the January window. Manchester United are one of the many clubs who have been regularly watching the player and a scout was present to take a look at him last week. Inter and Napoli have also been keeping tabs on the player and there were claims that AC Milan even tabled a bid to sign Bergwijn from PSV in the January window. The Rossoneri are said to have proposed a loan deal with a €20m option to buy, but according to Italian outlet Calciomercato.it, PSV have received no such offer from the Serie A giants. The Dutch champions do not have any bids on their table for the winger and they have also identified an asking price for Bergwijn. PSV do not want to sell the 21-year-old winger from any figure less than the €30m mark. The winger is likely to spend the rest of the season at PSV before considering his future at the club.